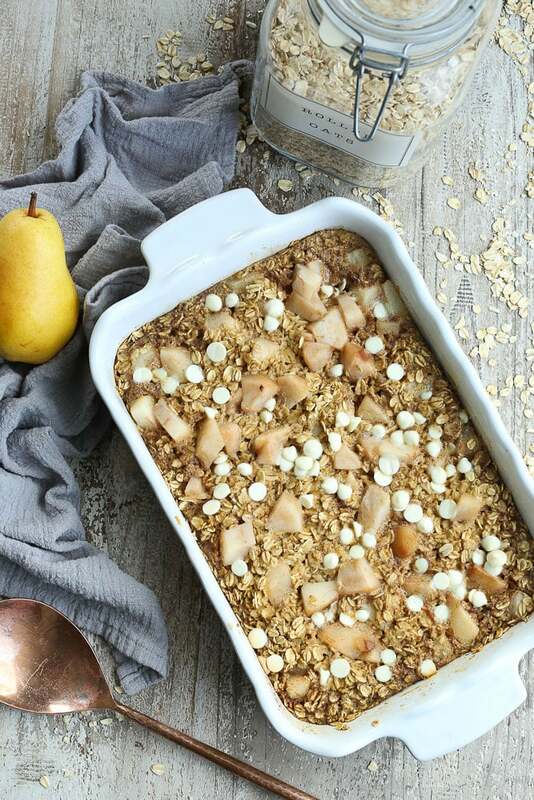 This Baked Oatmeal with Pears (and white chocolate chips if you want!) is simple to prepare and makes a delicious and filling breakfast on chilly mornings. 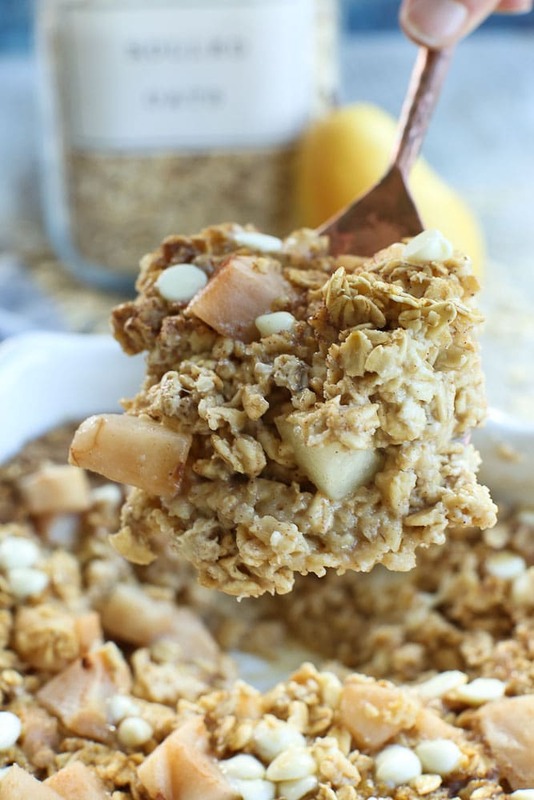 If you’ve been around here for a while, you know I have a thing for baked oatmeal. 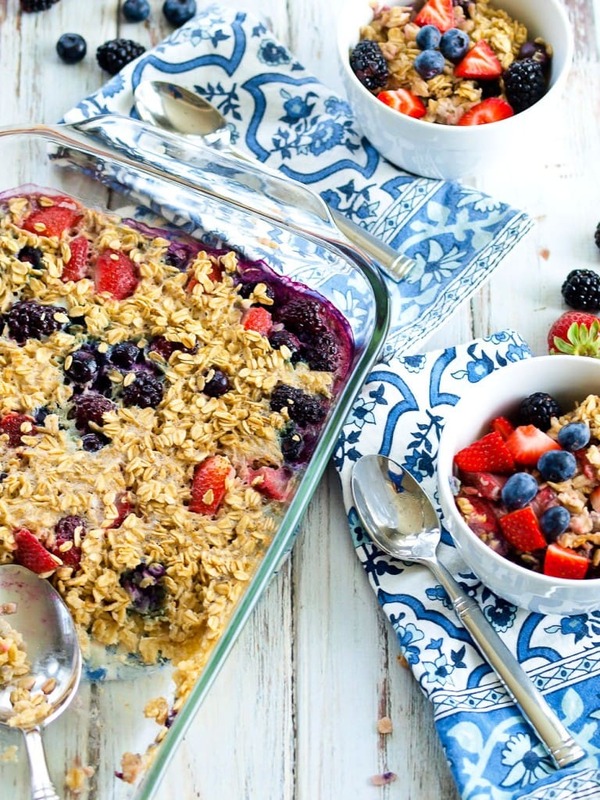 I have a baked oatmeal recipe for just about every fruit and flavor combination you can imagine. It was only a matter of time until I added pears to the list! The white chocolate chips made their way into this recipe because my kids insisted. So I let them twist my arm. 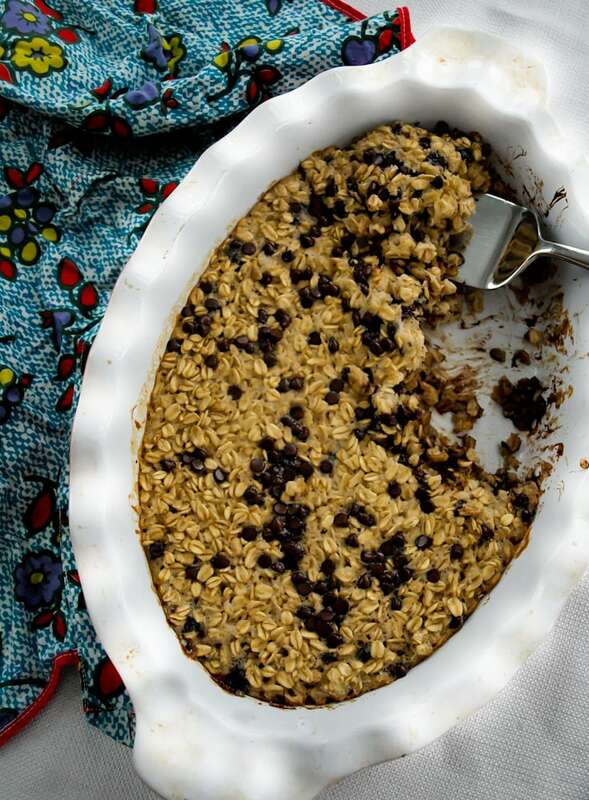 It definitely makes this baked oatmeal recipe more decadent and a tad less healthy, but oh, they weren’t wrong. It was an amazing addition. I call them optional, nonetheless. I think he’s been watching too much Master Chef, Jr. 😉 But I totally agree with Luke. 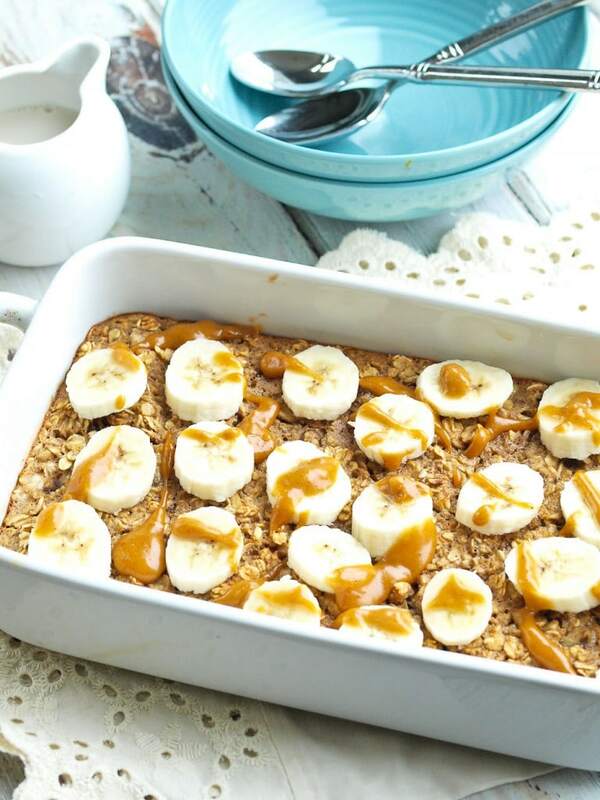 Try this luscious baked oatmeal recipe and tell me you don’t agree! 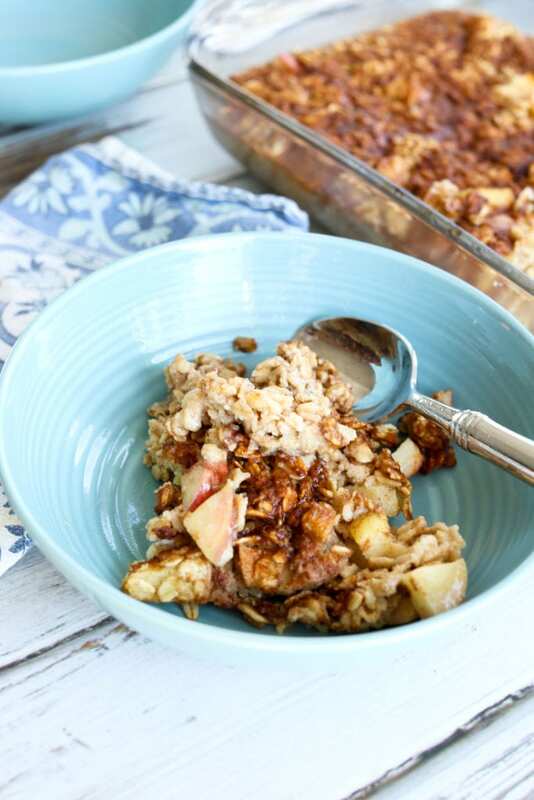 This Baked Oatmeal Recipe with Pear is simple to prepare and great for serving a crowd or as a make-ahead breakfast that will last you the week! 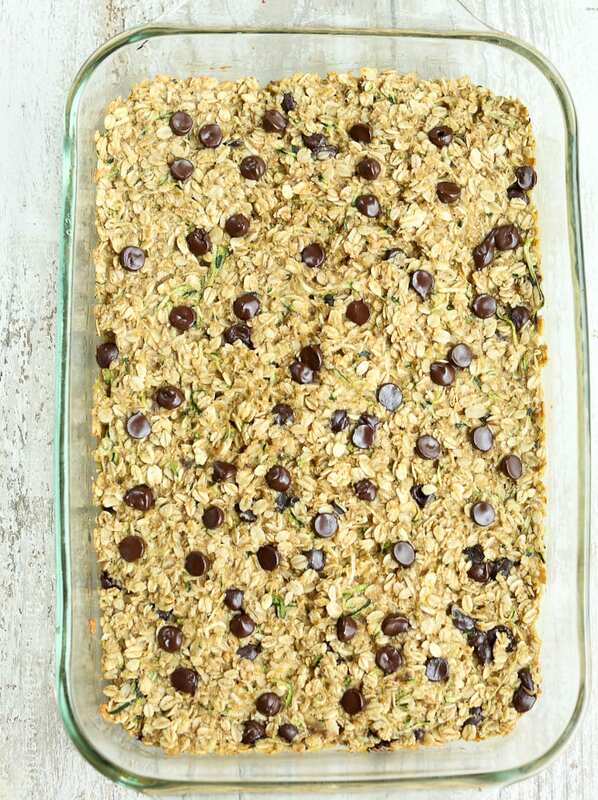 In a large bowl, combine the oats, salt, cinnamon, ground ginger, and baking powder. Add the milk, eggs, vanilla, and maple syrup and stir to combine. Fold in half of the pears. 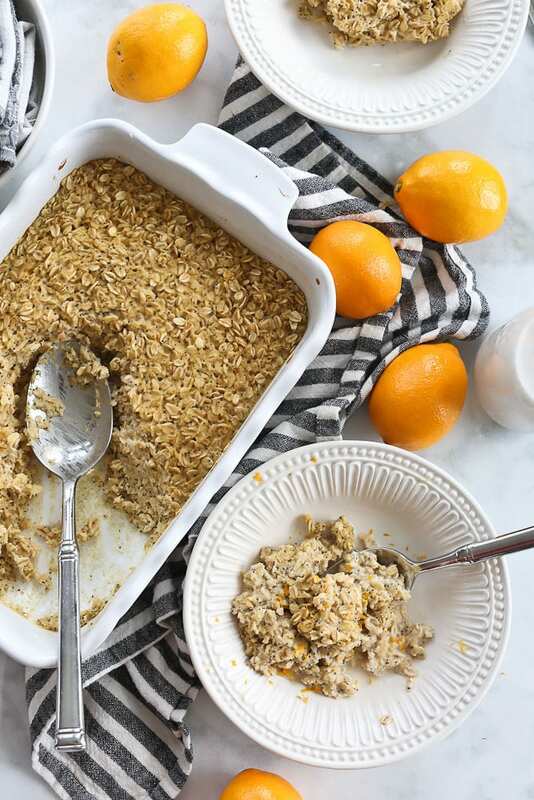 Transfer the oatmeal mixture into a medium baking dish. Top with the remaining pears and white chocolate chips, if using. Bake in the preheated oven until the oatmeal is set, about 25-30 minutes. Enjoy! What a beautiful breakfast! This would be such a yummy treat on the weekend. 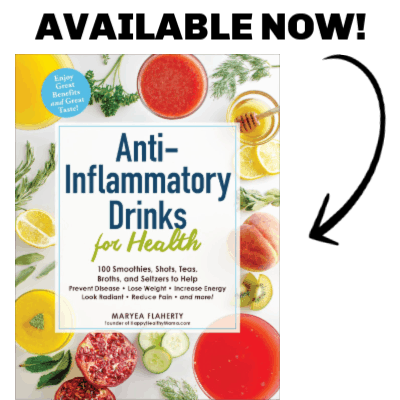 Thanks for sharing with us..! !